Get the Chromebook experience you want—on the computers you already have. Reduce IT time and effort. Best of all, that shared architecture means it's as secure and easy to use your CloudReady devices for state testing as Chromebooks. Simply use the Google Admin console to put CloudReady computers into Kiosk mode, or configure Public Session mode, and launch testing sites or apps quickly and simply. Simplify & unify device management. 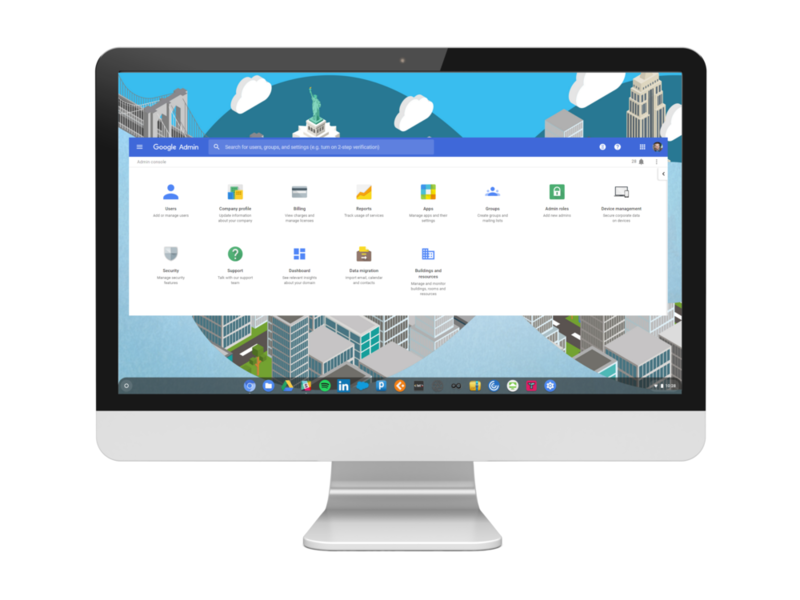 Eliminate device management complexity by converting PCs and Macs to CloudReady and managing your entire fleet together alongside your Chromebooks. Apply policies across all your devices at the touch of a button—like automatically applying wifi settings across all devices. Customize device settings so you can enable and disable specific apps, such as social media sites, according to grade or year groups to map to school policies. Quickly establish an exam mode to lock down devices to specific sites or apps. 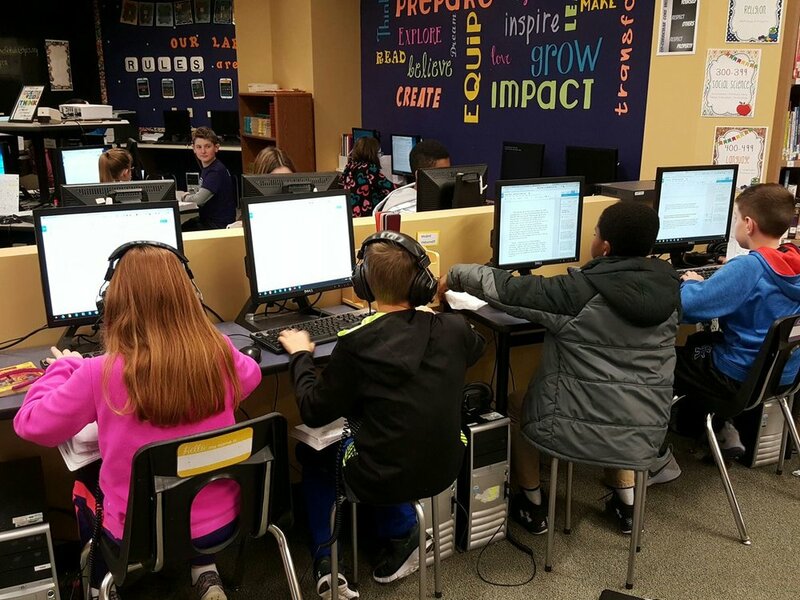 The most innovative, advanced schools and districts use CloudReady. Ready to try CloudReady for yourself? Free trials of CloudReady include Google Admin console compatibility and access to our expert tech support team. Use CloudReady on an unlimited number of devices for just $1 annually, per student enrolled in your district. Never worry about counting how many machines you have available. With this option, you have complete flexibility and freedom. Site licenses include access to support via phone and email. Please note: A minimum purchase of $2500 is required. Please note: A minimum purchase of 30 licenses is required. Looking for additional ways to save? Volume discounts and multi-year discounts are also available.